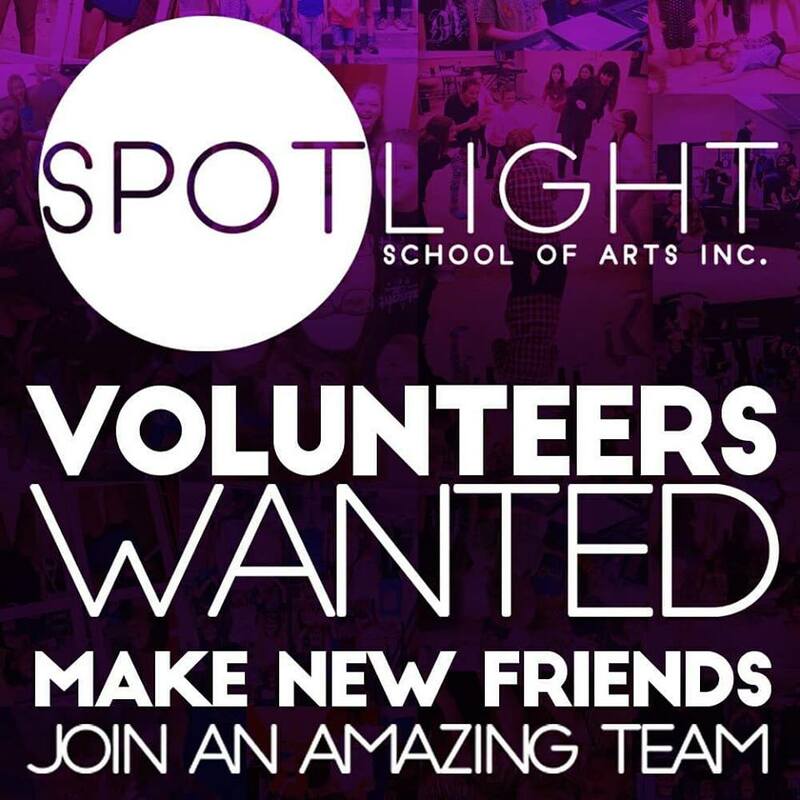 Home » Nonprofit Organization » Arts, Culture & Heritage » Spotlight School of Arts Inc.
Spotlight’s mandate is to provide educational opportunities in the arts including our vision to create an environment for students to learn that is accepting and encouraging no matter their previous skill levels. Spotlight’s programming is adaptable and changes based on the needs of its students. Providing a fun and challenging program is paramount to our fundamental goals. Spotlight aims to educate students in each discipline while instilling a lifelong passion for the arts. Spotlight has always been about Family. Every student who passes through our doors, whether they stay for one year or five, is a member of the Spotlight Family. Along with teaching our students lessons about acting, singing and dancing, we teach them the core values of what it means to be a member of the Spotlight Family. Spotlight’s core values are inclusivity, growth, diversity, development and education. At Spotlight we allow a space for our students to be creative and express themselves, while working in partnership with instructors to create the best environment for everyone to learn and perform. Spotlight students come from a variety of backgrounds, educations, and walks of life. We embrace their diversity and use what they each bring to the table to enrich us and broaden our horizons. Every performer has to start somewhere, and at Spotlight we see where each student starts off, and we empower them with the incentive they need to become more confident in themselves and their skills. We ensure they understand that they aren’t in this alone, and that they can, and will, better themselves by working together with those who are striving to do the same. Contact Spotlight School of Arts Inc.